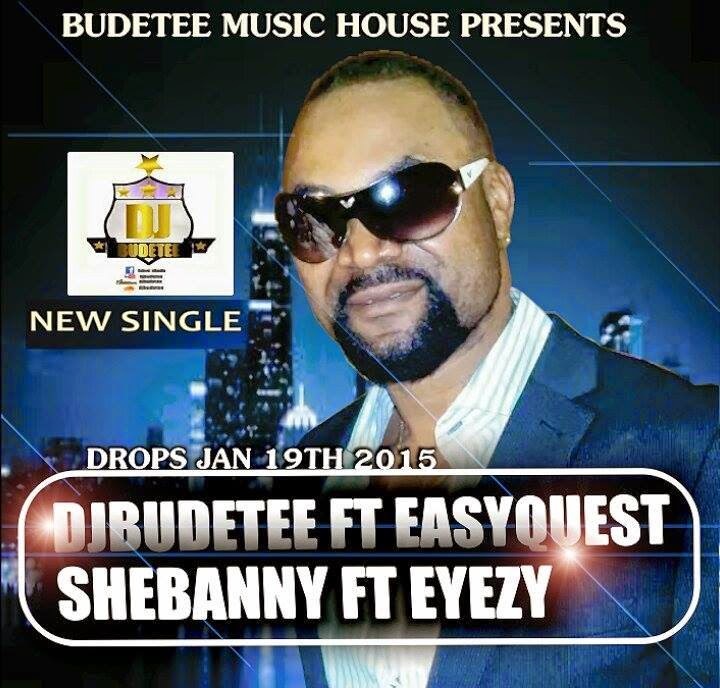 Djbudetee ft Easyquest, Shebanny and Eyezy drops the first djbudetee hit single, on the 19th of January 2015, don't be told its no mixtape its djbudetee original, you think you have seen or heard it all, No because there is no dulling in 2015 and no time ooooooo, DROPS 2015, DANCE BUDETEE. Acceleration. 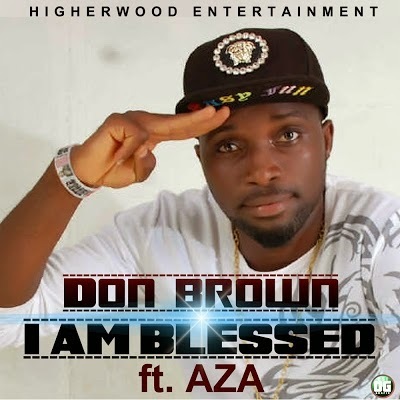 The HigherWood Entertainment Artist Osasuyi osemwengie popularly known as 'Don Brown' the crooner of 'BaBa God' featuring 'Ejoba' is back again with the video of his brand new single title 'I Am Blessed' in collaboration with 'Aza' which is currently waving the air on ITV Radio. This video shoot was made in Sapele in Delta State and was Directed by Kingsley Ekhaesomhi (T-Wise).